Learn how to catch fish in a comfortable, friendly atmosphere where dedicated tuition will boost confidence in your ability simply by increasing your understanding of fish and watercraft. All bait will be supplied free of charge for the duration of the training and fishing tackle can be supplied for the session courtesy of JRC and Greys. 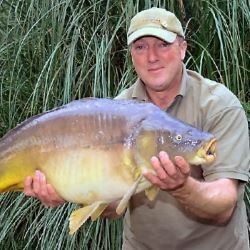 Smart Carping offers training courses for carp, match and predator fishing all run by professionally qualified 1st4sport Level 2 fishing coach Ian Gemson. 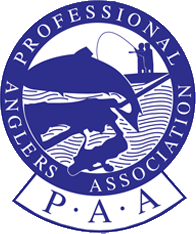 We offer fishing tuition to new and experienced anglers alike — personalised to help you achieve the best from the sport and to enhance both your skills and confidence level. All bait and tackle will be supplied for your use throughout your coaching session, which could last for a single day, 24 hours or longer — the choice is yours.